You are here: Home / 2018 / Can you start a business and balance your personal life? 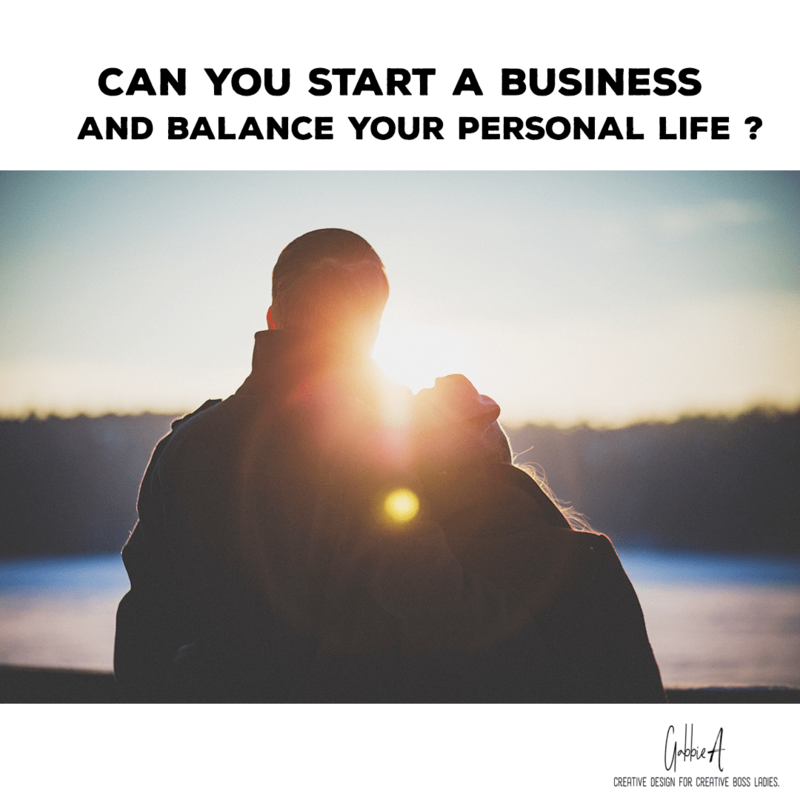 Can you start a business and balance your personal life? BUT in reality, life and your business cant be perfect. Running a business is another chapter about you. It’s not going to be easy and you already know that. I’ll keep this short. #2 take brakes, go watch a movie, cook, read a book, do yoga, meditate. #3 DONT make it all about the money. #4 Enjoy your time away from your computer and your phone.